As the leading luxury home builder in Gainesville and Alachua County, GW Robinson Homes takes pride in featuring the latest Smart Home Technology in every home we build. On the surface, Nest Thermostat is a connected thermostat with an Android app that lets you remotely control the temperature. Connected thermostats are nothing new, but NEST worked especially hard to make the user experience simple (and even enjoyable) for everyone. Did you remember to lock your doors this morning? 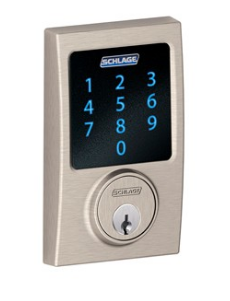 With a Schlage Smart Deadbolt, you can access your lock from anywhere with a smartphone. 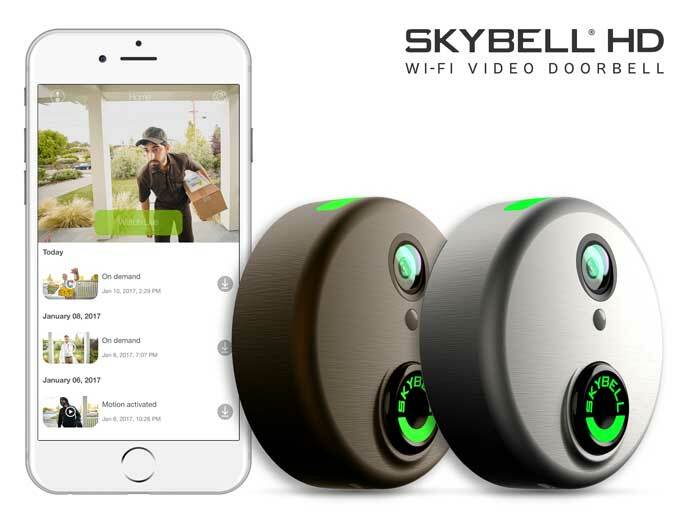 Never worry about forgetting to lock your door again. Ever wish you could just tell your garage door to open before pulling into the driveway? Now you can.